This regional soccer tournament for children and youths is a fantastic opportunity to practice the nation’s favorite sport, and will serve as a showcase for talent scouts looking to recruit for professional team—not to mention it’s the perfect excuse to enjoy Mexico’s Pacific Treasure. 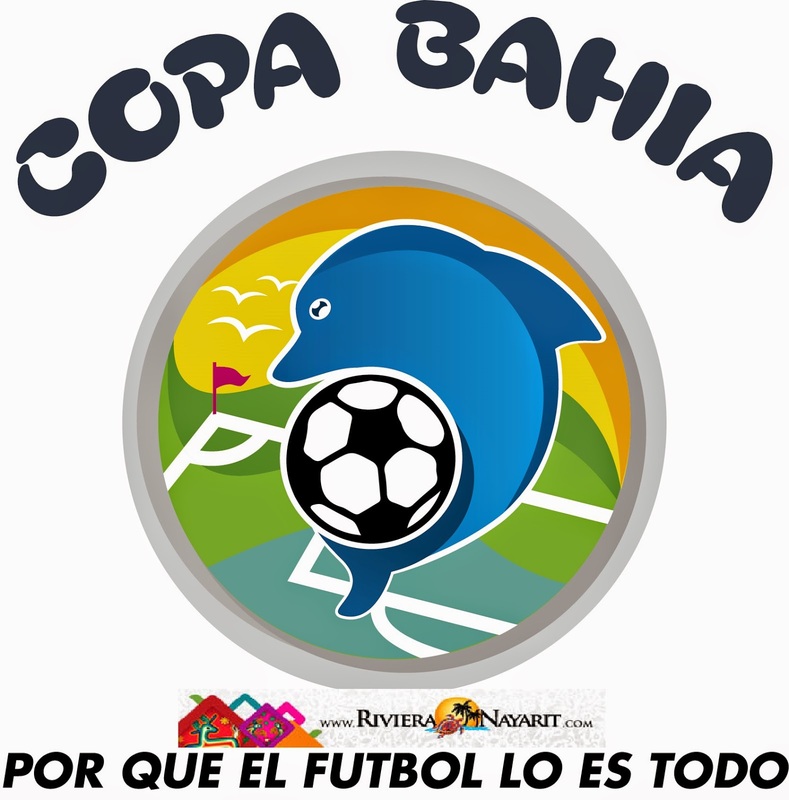 The very first Copa Bahía to take place in the Riviera Nayarit was announced in press conferences held in Banderas Bay and Tepic, where they gave details about this regional soccer tournament, which is open to children and youths. The cup will be held March 11-16, 2015, on six top-notch playing fields. It will include six categories spanning kids born from 1997 to 2007; the first three categories will be mixed and the other three will be strictly for male players. The registration fee is $5,000 Mexican pesos per team but those that sign up before February 16th will be charged the early bird fee of only $3,500 pesos. The winning team from each category will take home $5,000 pesos in cash, plus free registration for next year’s event, as well as a trophy, medals and awards. The second place teams will take home medals and awards. The 96-97 category will take home a special prize of $20,000 pesos for first place and $10,000 pesos for second place, as long as there is a minimum of 14 teams registered. The highest scorer will also receive a separate prize. The competition will be in the Round Robin format, with each team playing against the other, so each one will play at least three games. Every team can register a minimum of 15 players and a max of 20. One of the biggest incentives for players will be the presence of recruiters for professional teams. The slogan for this first tournament is “Because soccer is everything” and it will be sponsored by the Riviera Nayarit Convention and Visitors Bureau (CVB) as well as the Banderas Bay City Council and the Nayarit State Government, as the event will serve to encourage sports, generate an increase in tourism, better position the destination and, of course, increase revenue for the people of Nayarit. For more information please visit the official Facebook page for the Copa Bahía Riviera Nayarit.